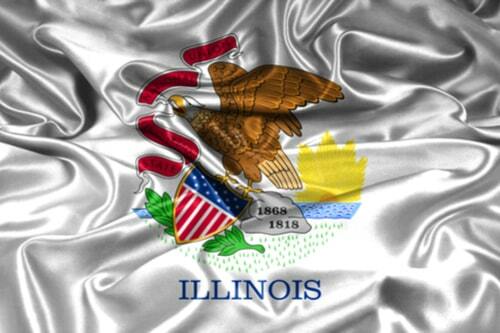 This December 7th, the state of Illinois proudly celebrates its very own national holiday, National Illinois Day! Famously known as the “land of Lincoln” and the “Prairie state “, Illinois is a state that shares a special part of American history. Take a look at some quick history, fun facts and everything else you need to know about the marvelous state of Illinois. French explorers, Louis Jolliet and Jacques Marquette, were the first Europeans to arrive on Illinois soil in 1673. For a time, the land belonged to the British government – until after the American Revolution, that is. 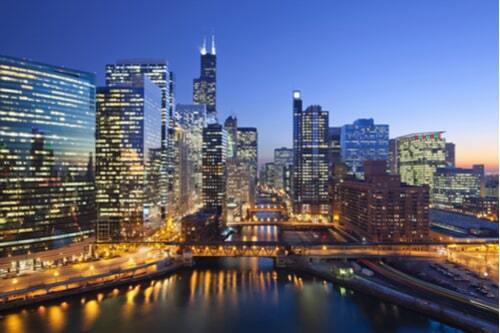 It was after the Revolution that Illinois officially became a territory of the United States, giving birth to the grand city of Chicago, which attracted migrants to the area from all over the world for a chance to work and live out the American dream. Illinois produces more nuclear power than any other state. After taking December 7th to step back and appreciate one of America’s finest places of history and culture, you’ll probably want to get back to the other holidays at hand. But before you do, remember that the holidays in general mean more than swiping credit cards for gifts and parties. The holidays are about observance, honor, and celebration. 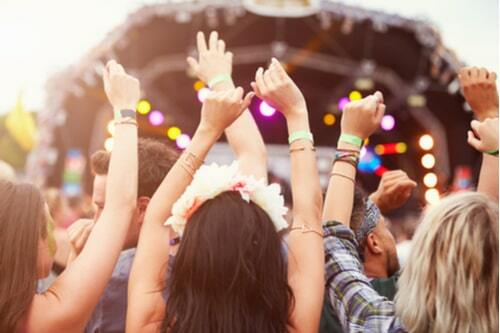 This year, avoid the need for a cash advance from spending too much money on festivities. Instead, spend time with friends and family. Spend time learning about what these holidays are really about. Research their origin. Learn something about the stories behind the traditions. Who knows, maybe you can gain a deeper appreciation for them and treat them more than just extra trips to the store!